So after hearing and reading about all the fantastic health benefits of ionized alkaline water you've finally decided to check into purchasing a water ionizer. Congratulations! You are on your way to not just improving your health, but optimizing it. Now comes the tricky partâ€¦finding the best water ionizer for you. With the plethora of water ionizers on the market, how do you choose the right one? 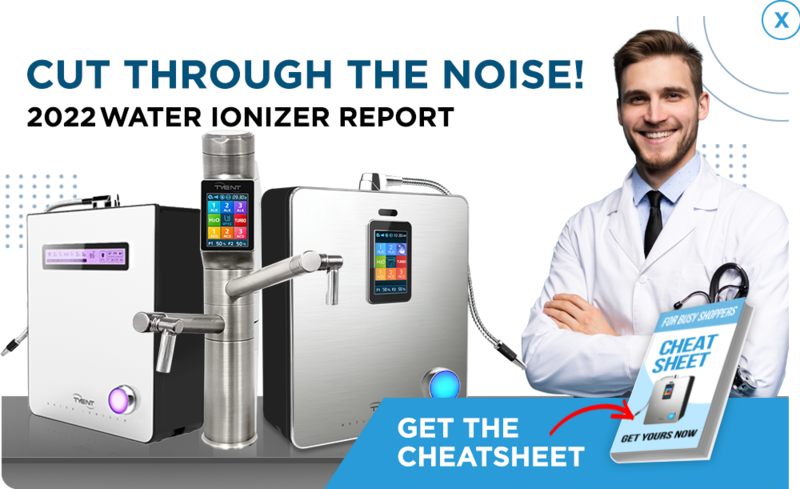 Now reading the best water ionizer buyer's guide is a great way to get all the information you need to make the right decision regarding which water ionizer to purchase. But do you want the "Water Ionizers for Dummies" version? Well, you are in luck and in the right place! Plates - 9 or 11 plated water ionizers are the best. However, make sure the plates are at least 7"x4" and are solid/mesh hybrid design. Also, the plates should be medical grade titanium that has been dipped in platinum multiple times. Filtration - Only purchase a water ionizer with dual Ultra filters. Higher power - More powerful ionization will produce safer, higher quality alkaline water. A 9-plate water ionizer should have at least 8 amps and an 11-plate water ionizer should have at least 10 amps in order to ensure proper pH and -ORP levels without adding chemicals. Country of origin - Only purchase a unit from a country with strict quality control standards and enforcement such as Japan or Korea. Warranty and money-back trial periods - Ensure the product you are considering has a lifetime warranty, as well as a long trial period (look for 75 days). Maximum number of plates - Tyent USA is the only brand that has an 11-plate series. Solid/mesh hybrid plates - Tyent USA water ionizer plates are the only top rated brand that uses solid/mesh hybrid plates made of medical grade titanium and dipped multiple times in platinum. Dual Ultra filtration - Tyent USA has this necessary feature. Lifetime warranty - Tyent USA is the only top brand with this kind of warranty (an unconditional lifetime warranty with no fine print). Country of origin - 3 brands (Tyent USA, Kangen, and Jupiter) are manufactured in Japan or Korea, as recommended. Highest oxidation reduction potential (ORP) - Higher negative ORP is best and Tyent USA ramps it up to -1050 ORP. All others were well under -1000 ORP. Chemical free ionization -Tyent USA does NOT use chemicals to make strong alkaline water for cleaning in its process. Well, that was easier than you thought, right? All the important information needed to make the right purchasing decision for a water ionizer so you can begin your adventure to optimal well-being with healthy, alkaline water. Ultimately, a water ionizer from Tyent USA beats out the competition in a landslide! 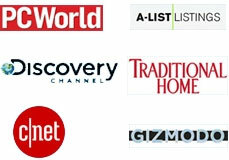 You can read the entire buyers guide for yourself at http://tyentusa.com/everything-water-ionizers or visit the Tyent USA Facebook page or join the Twitter feed at https://twitter.com/TyentUSA for more information. Or give our water ionizer experts a ring at 855-893-6887.